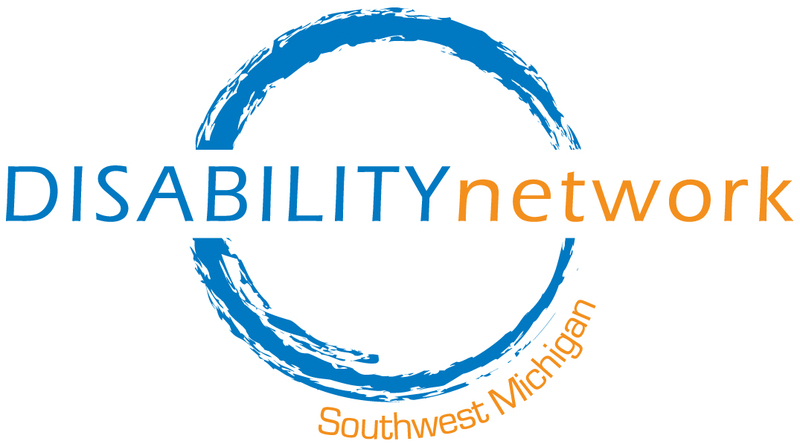 Disability Network provides transition services to individuals residing in nursing facilities who have barriers to transitioning back home or into new community-based housing. 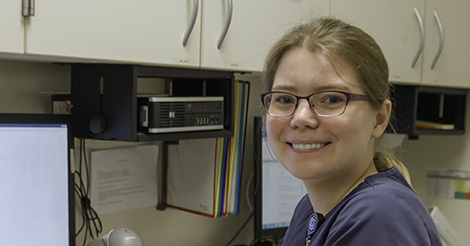 Persons who are served under nursing facility transition services also receive follow-along supports after moving from a nursing facility, so that they are connected to community-based resources and in-home supports. Youth with disabilities between the ages of 14 and 26 who are in the transition process from school to work or community-based living also receive transition services as they are preparing for postsecondary life. Person-centered-planning is incorporated into transition services so that people with disabilities are educated about options and make choices about their life based on their needs and desires. For more information contact Mona Khaled at (269) 345-1516 x103 or toll free at (877) 674-5209.